The Energy Intelligence Petroleum Executive of the Year Award is the international energy industry’s most prestigious accolade. Administered by Energy Intelligence, the award recognizes outstanding executive leadership in the energy sector. 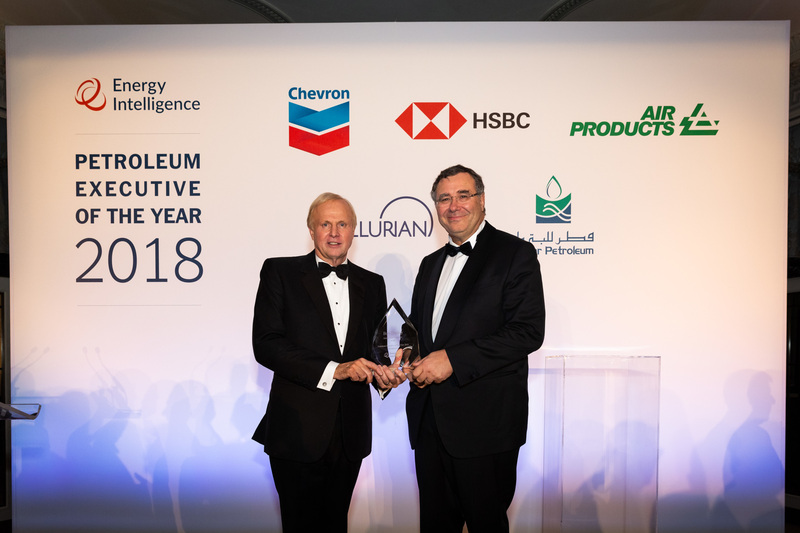 The Petroleum Executive of the Year Award is based on nominations solicited from over 100 of the world's largest oil and gas companies, as they appear in The Energy Intelligence Top 100 annual rankings. A confidential peer selection process involving current and former senior energy executives determines the final winner. Mr. Bob Dudley, Group Executive of BP p.l.c. Launched in 2013 with support from former chairman and chief executive officer of Total, Christophe de Margerie, the, the Leaders for Tomorrow scholarship program identifies top graduates who have recently entered or are about to enter the oil and gas workforce. The Leaders for Tomorrow program offers complimentary access to the Oil & Money Conference and the Energy Intelligence Petroleum Executive of the Year Dinner, alongside a provision for travel and accommodation. The initiative also enables young men and women to learn from and network with some of the industry’s foremost and respected leaders. For companies wishing to sponsor the Leaders for Tomorrow initiative, please contact Brenda Hagerty or Sam Ghrairi. • Graduates who have completed a first degree or master's degree in the last two years, and are in their first job or still seeking a role within the industry. Please contact news@oilandmoney.net to request an application form. Please complete the application form and return it together with your résumé and references before Friday, June 1, 2018. University applicants should include one reference from their course lecturer. Graduates already in employment, should submit two references – one each from their current employer and former course lecturer. For more information regarding Leaders for Tomorrow please contact Kevin Kear. The award recognizes a company that is at the forefront of the energy transition from traditional fossil fuels to alternative energy forms. The award’s selection process begins with the compilation of a list of nominees by the Energy Intelligence editorial team involving a cross-section of utilities, energy companies, government agencies and others. 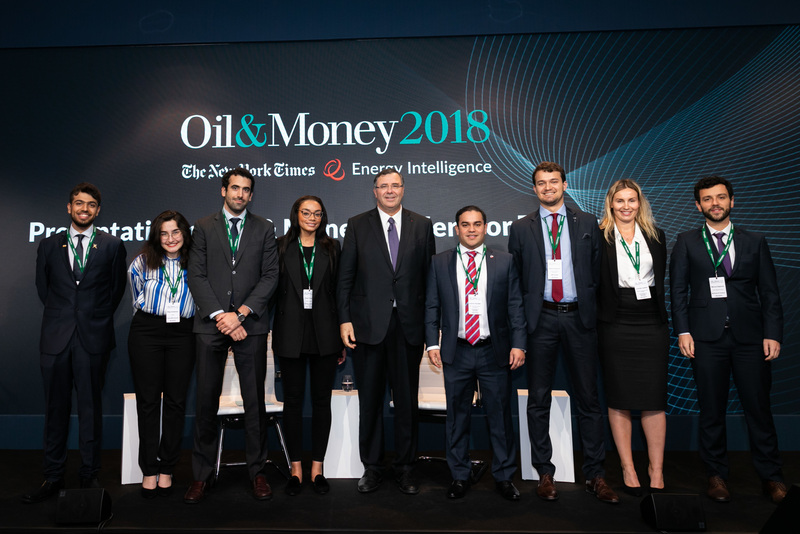 The winner is then chosen by a selection committee comprising independent experts in new energy from the business world, complemented by senior energy executives and government officials that act as advisors to Energy Intelligence. To view the 2017 winner click here. 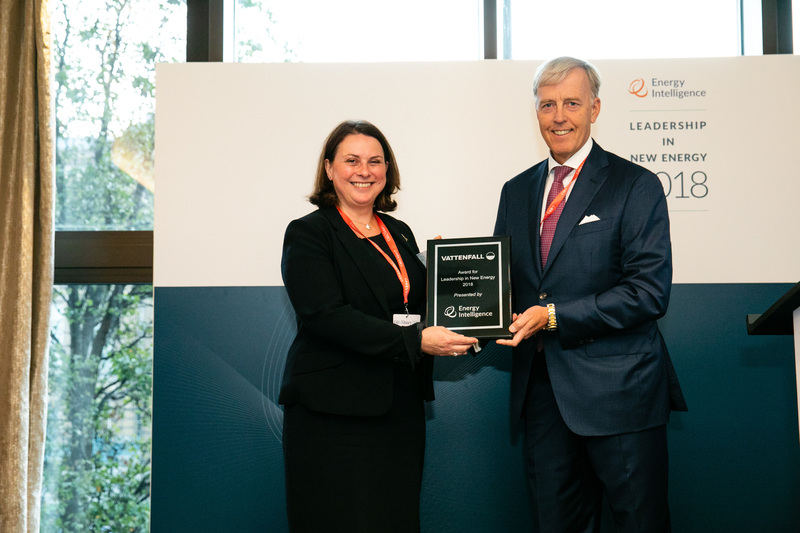 The winner of the 2018 Award for Leadership in New Energy is Swedish company Vattenfall, which stands out from its peers with bold actions to transition its business model toward cleaner alternatives. Click here for more information.